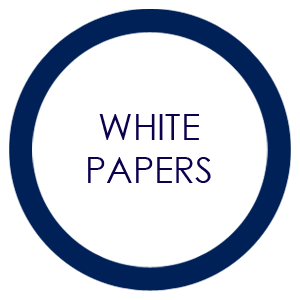 Simplify alerting through HIPAA compliant messaging and on-call alert automation. What is a Clinical Communications Platform? 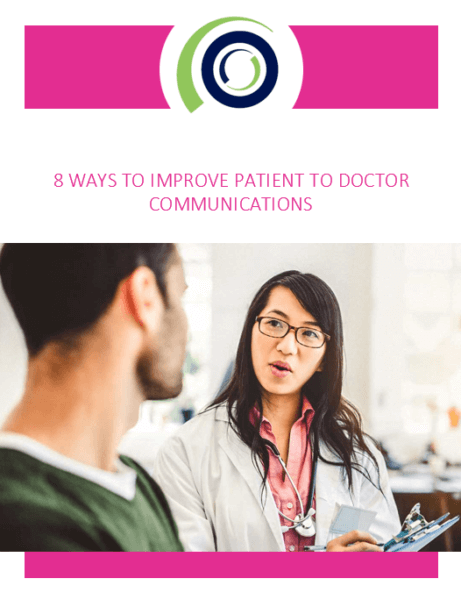 A clinical communications platform incorporates all clinical communication into one user-centric system that empowers care organizations by fostering collaboration, decreasing medical errors, and increasing patient and provider satisfaction. 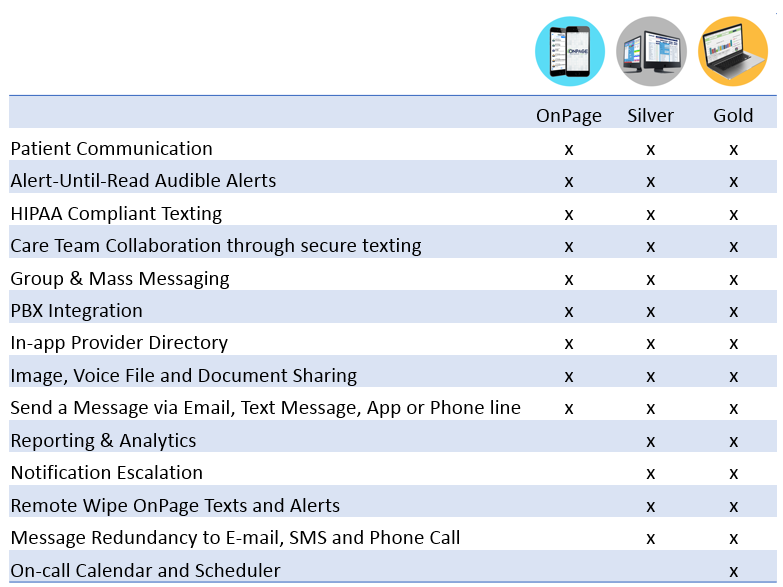 OnPage HIPAA compliant messaging and critical alerting service are the perfect alternative to antiquated pagers. 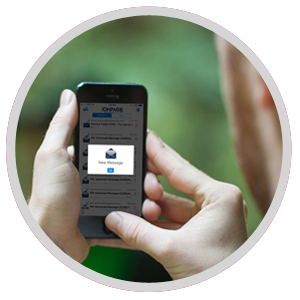 OnPage integrates with answering services or your current messaging platform. 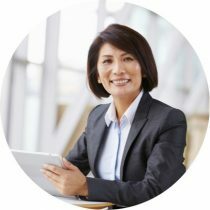 Drive up revenue by leveraging current technology. OnPage provides an enterprise solution that encompasses, on-call scheduling for doctors, pager functionality and internal communication for healthcare personnel. 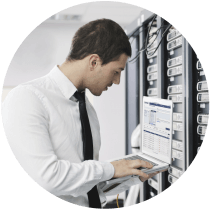 Healthcare institutions cannot afford downtime. 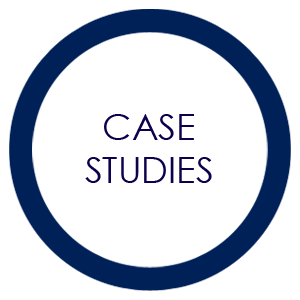 OnPage helps IT personnel resolve incidents faster using intelligent incident management and persistent alerting. 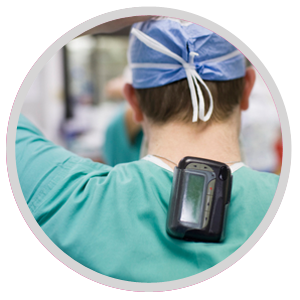 Using a pager for clinical communications? Watch this video to see why it’s time to ditch the pager. Clinical communications best practices, tips and ideas. 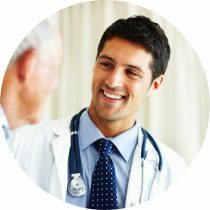 Healthcare institutions can eliminate the middleman and streamline the patient-to-healthcare provider communications! 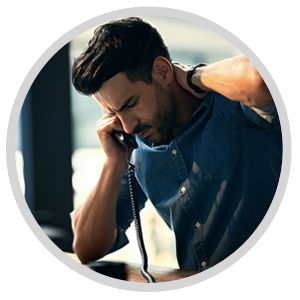 • Streamline after-hours communication by giving patients the ability to leave a call back number and voicemail attachment that’s sent directly to the doctor’s OnPage application. 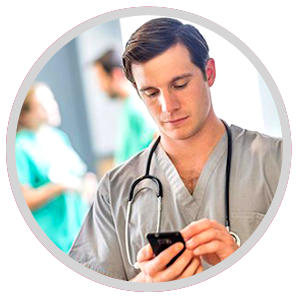 Our HIPAA compliant critical messaging service enables healthcare providers to communicate via encrypted and secure text messaging. OnPage messages are SSL encrypted and can only be viewed by message participants. 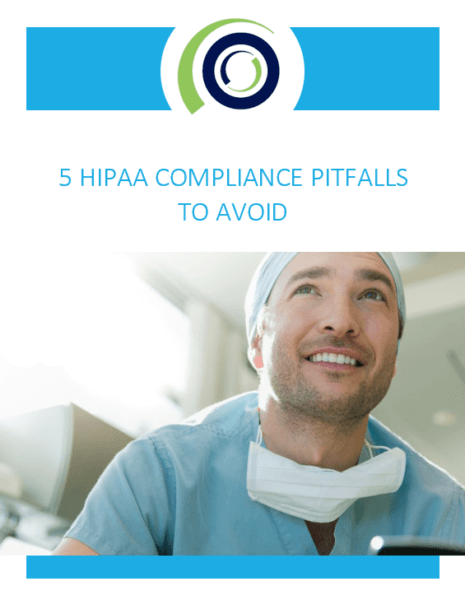 OnPage has remote wipe capabilities to further ensure HIPAA compliance. See OnPage in action today! Got questions? Speak with our friendly Sales Team at (781) 916-0040.